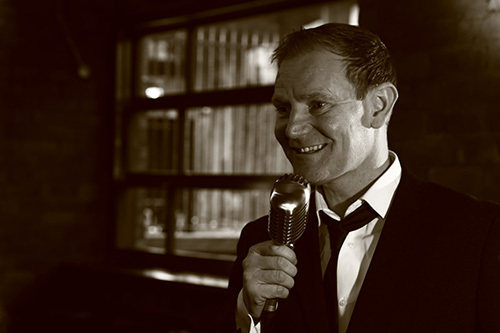 This Newcastle swing singer is available for weddings and events throughout the North East singing classic hit songs from the cool and glamorous era of the Rat Pack. 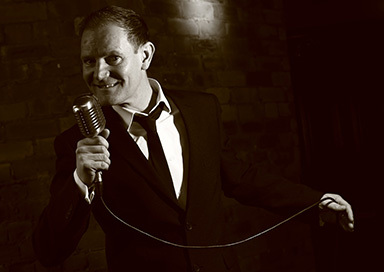 He covers artists such as Frank Sinatra, Dean Martin, Sammy Davis Jnr, Bobby Darren, Nat King Cole and Matt Monroe as well as songs by more recent artists Michael Buble, Harry Connick Jr and Robbie Williams. 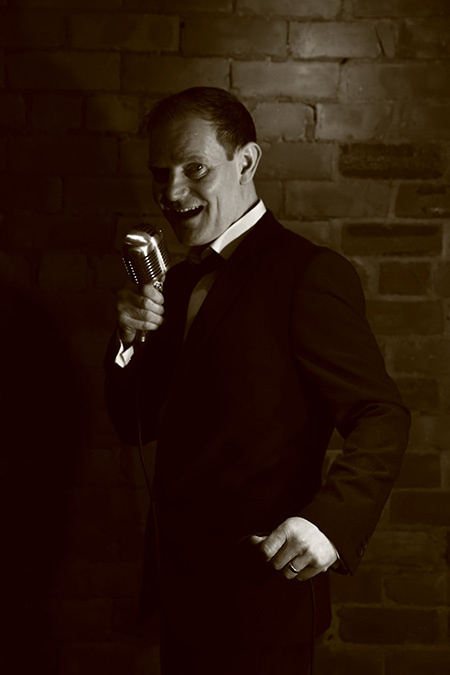 With over 20 years professional singing experience this artist is the perfect choice to entertain your guests with his Rat Pack and party show! 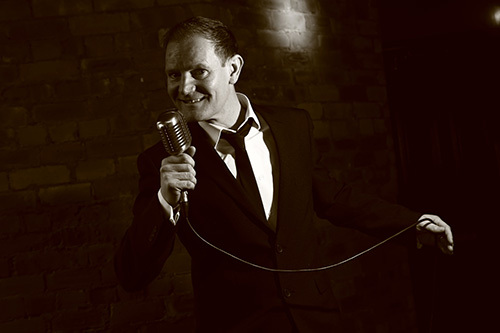 He is a born entertainer who has performed at all types of parties and venues throughout the UK and Europe. From the Royal Yacht Britannia and the London Palladium to live on television on the Jonathan Ross Big Big Talent Show, he's done it all. Whether you're looking for a small private 50th birthday party or a wedding with 500 guests, the same rules apply. Complete professionalism from the first phone call to the last song!